J.D. 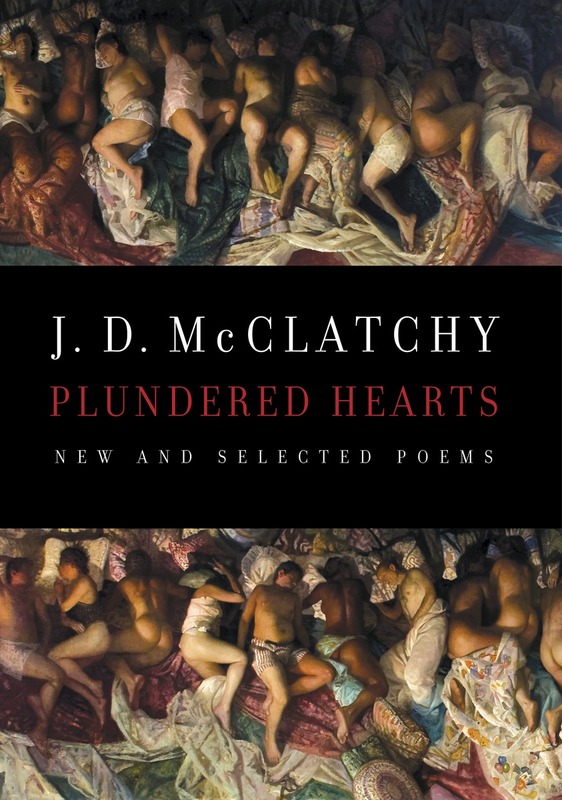 McClatchy is the author of eight collections of poetry including his newest, Plundered Hearts: New and Selected Poems. 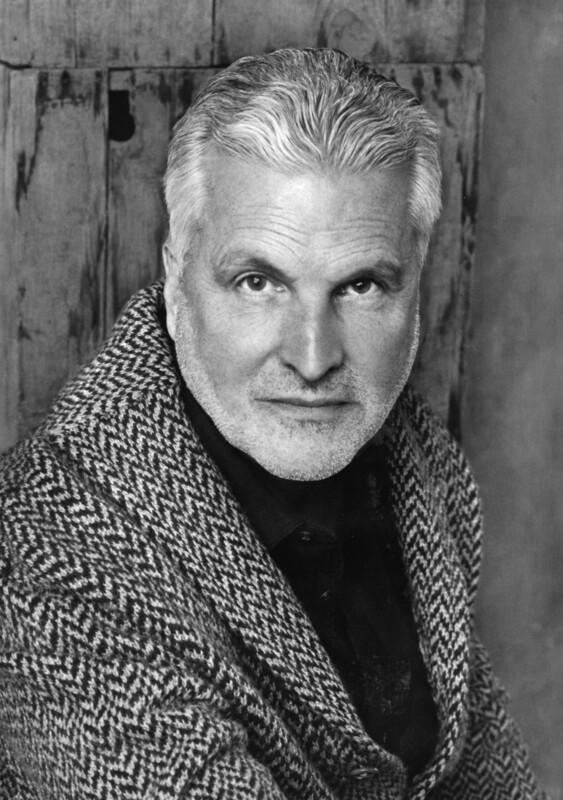 He has edited numerous other books, including The Vintage Book of Contemporary American Poetry, and has written a number of opera libretti that have been performed at the Metropolitan Opera and elsewhere. McClatchy teaches at Yale University and is editor of the Yale Review.